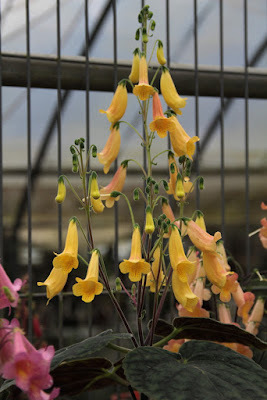 The yellow species, Smithiantha canarina is easy to be known as the resource of yellow heritage. 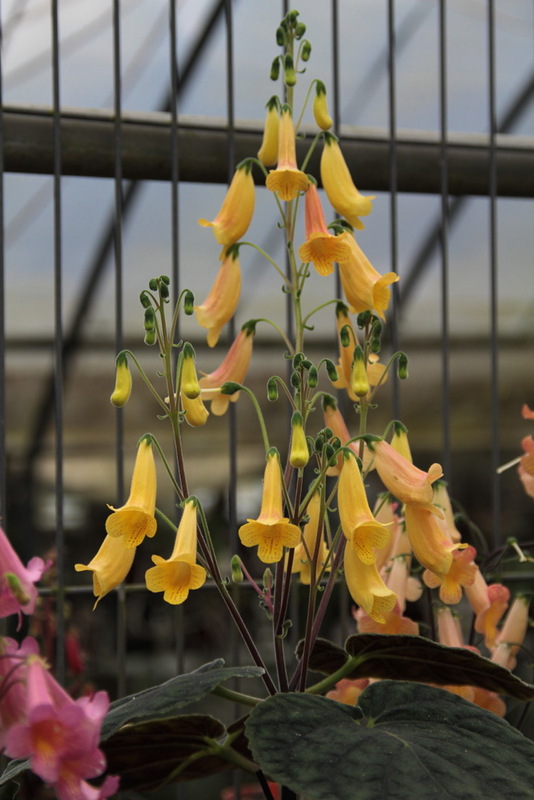 The new hybridization work of Smithiantha brings diversity of yellow colors. The yellow flower is a must in your Smithiantha garden, because it's brilliant and shining with energy.